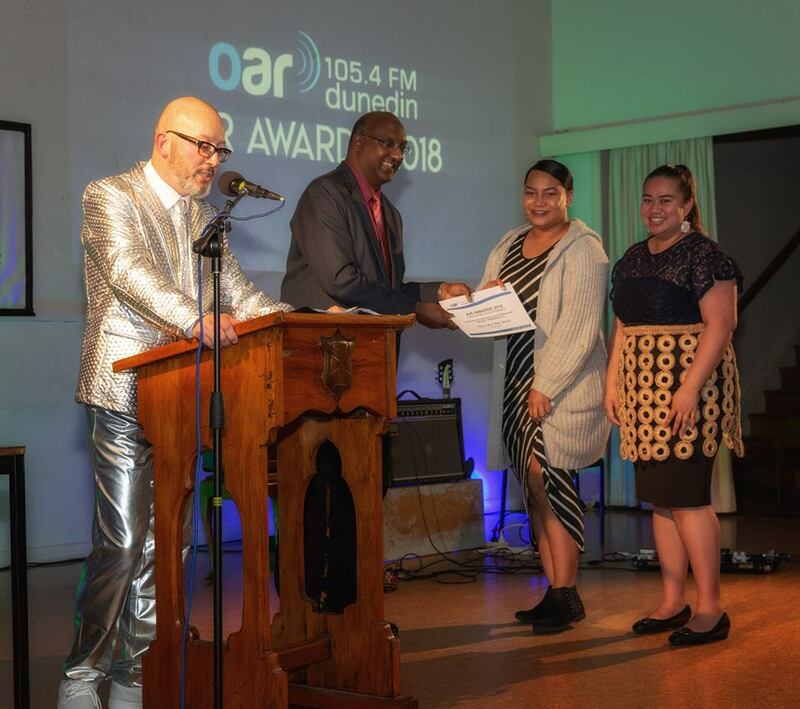 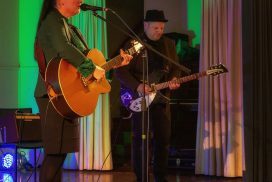 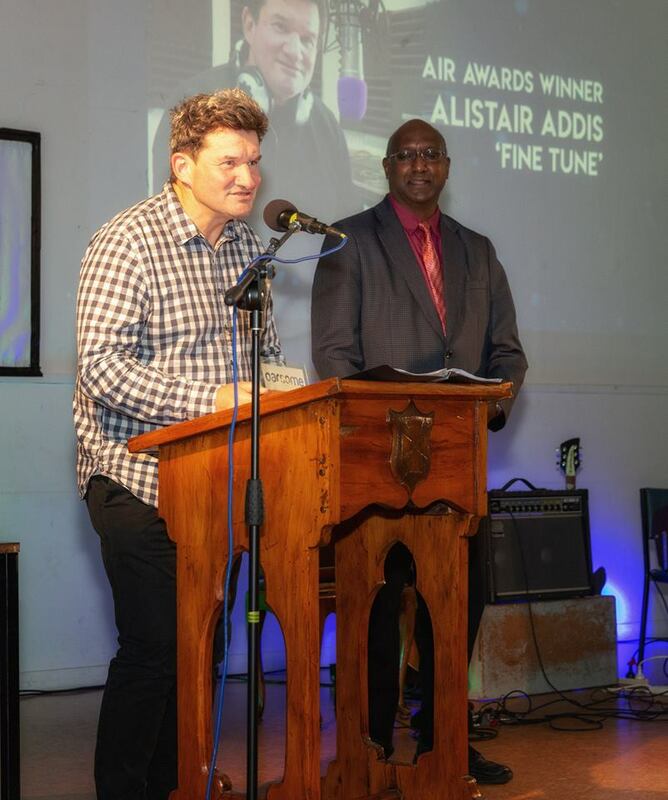 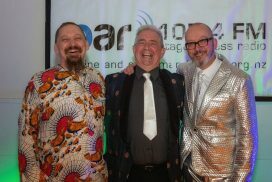 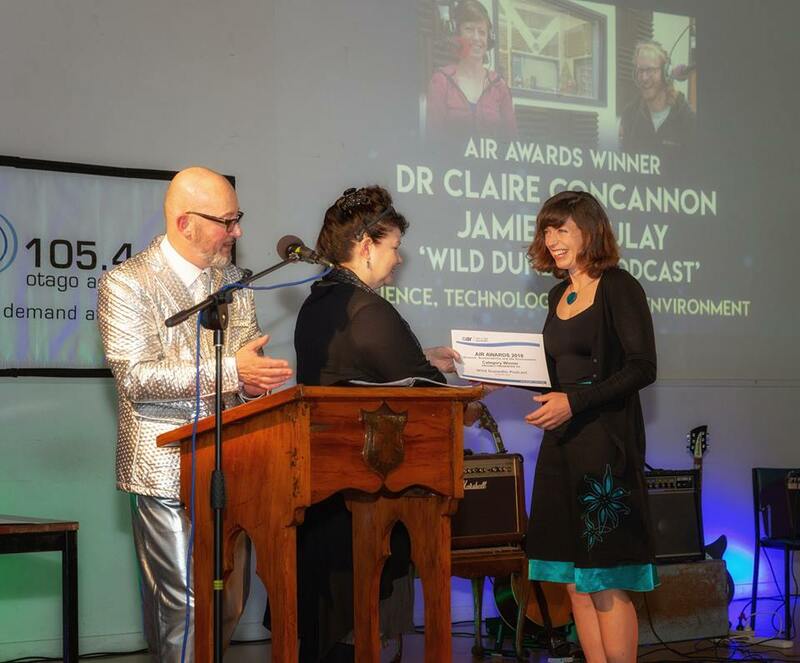 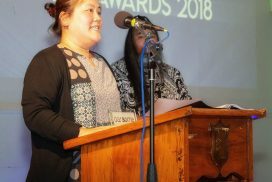 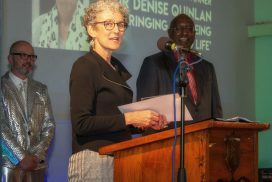 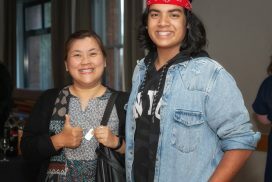 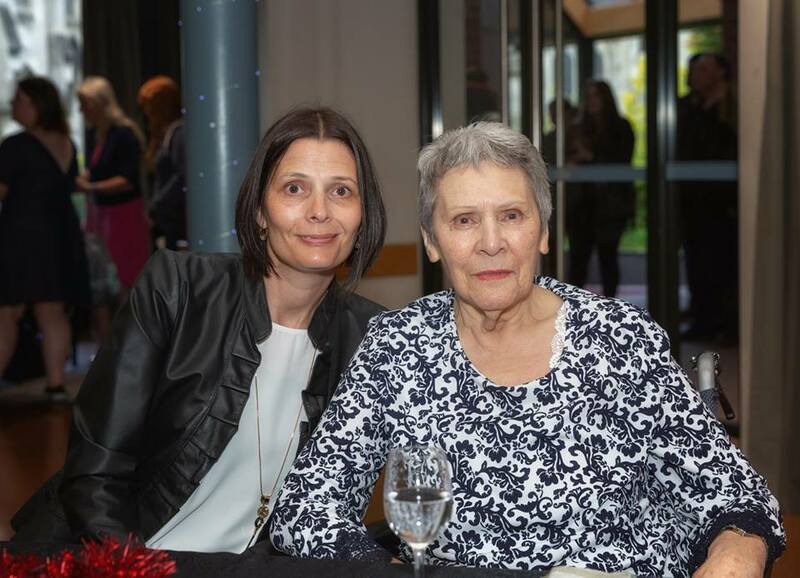 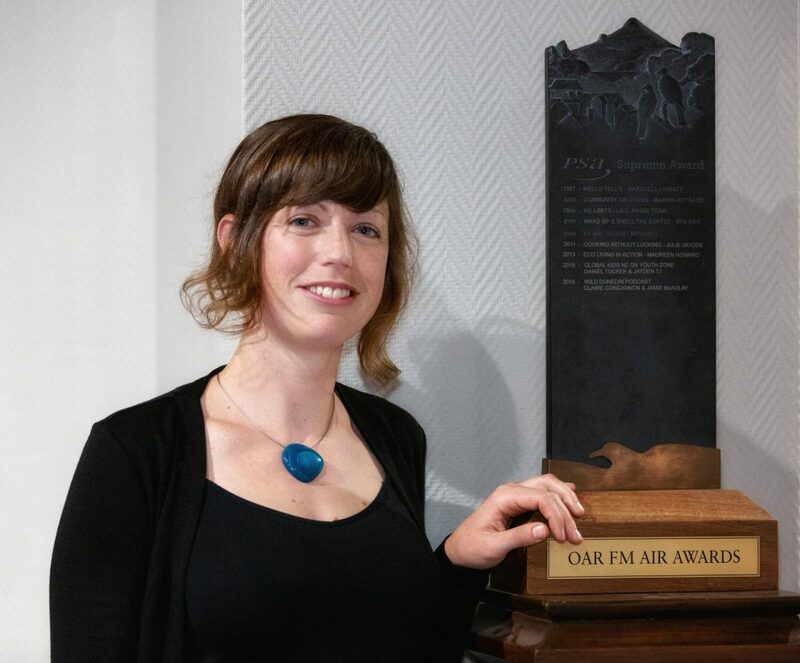 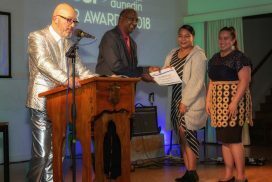 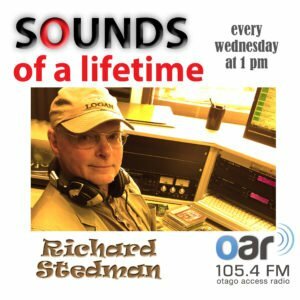 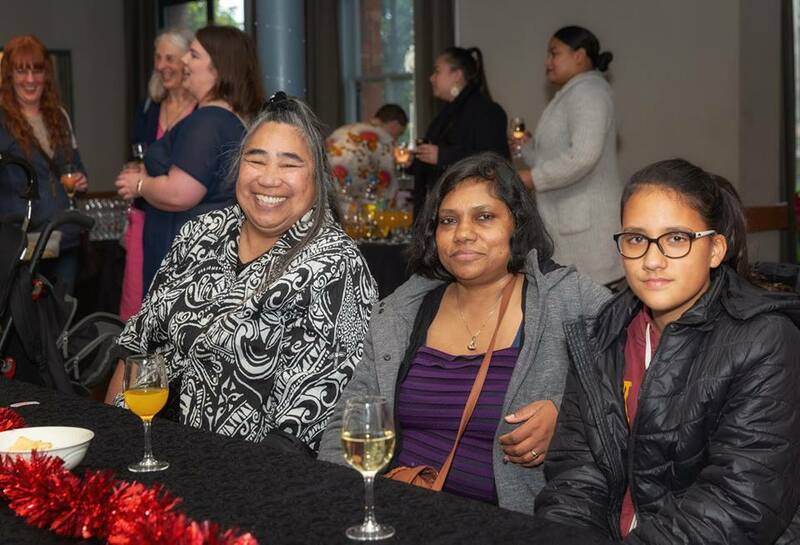 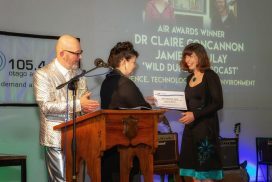 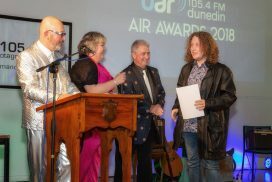 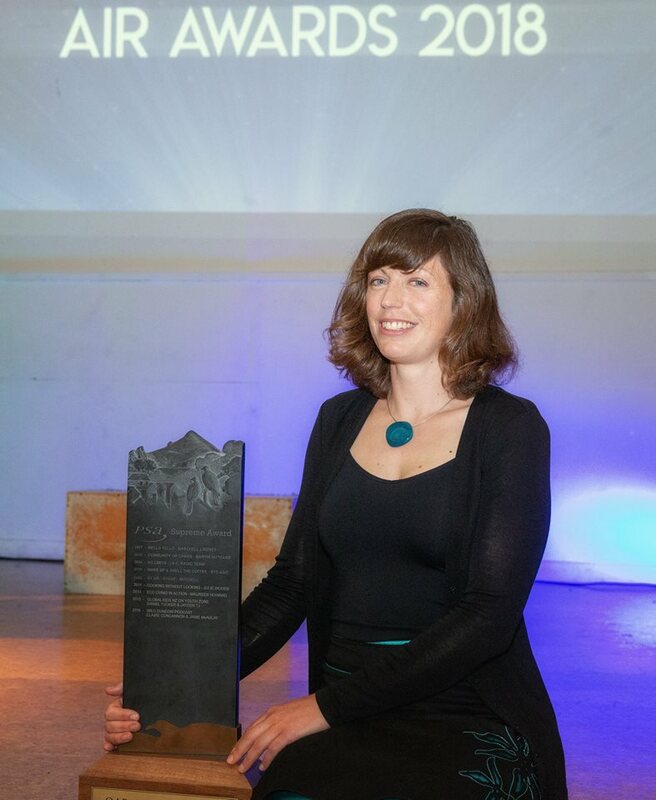 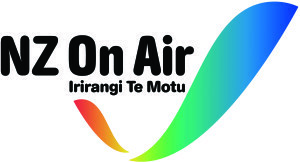 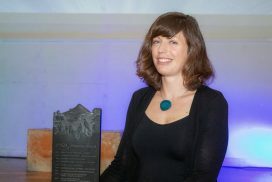 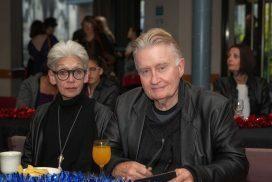 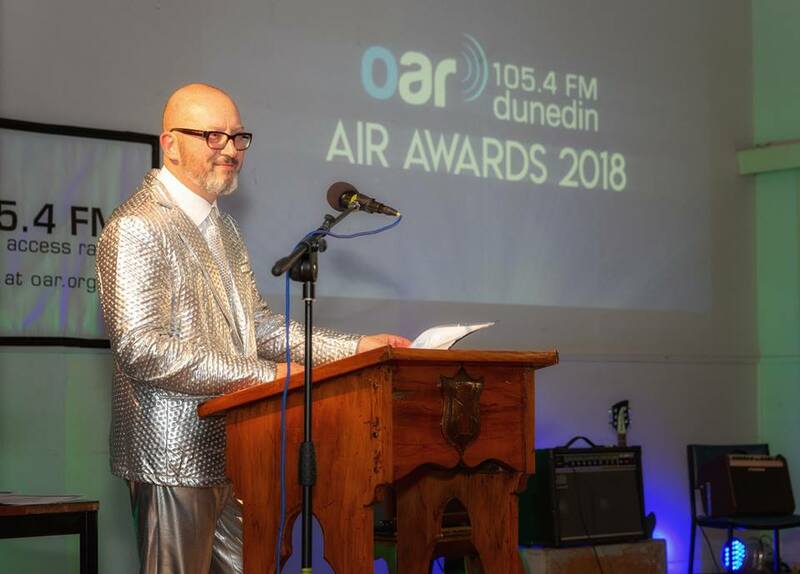 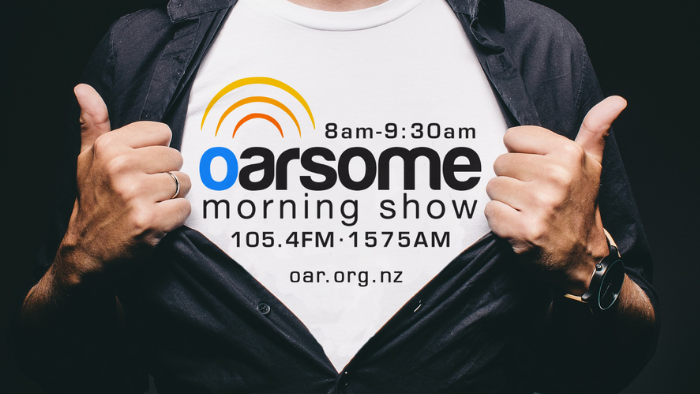 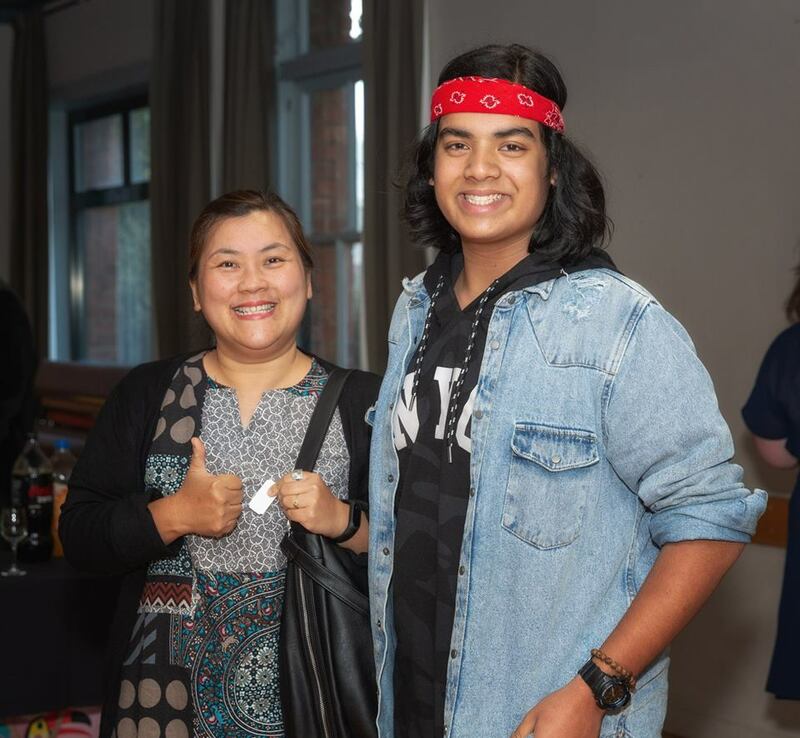 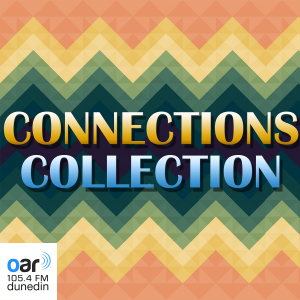 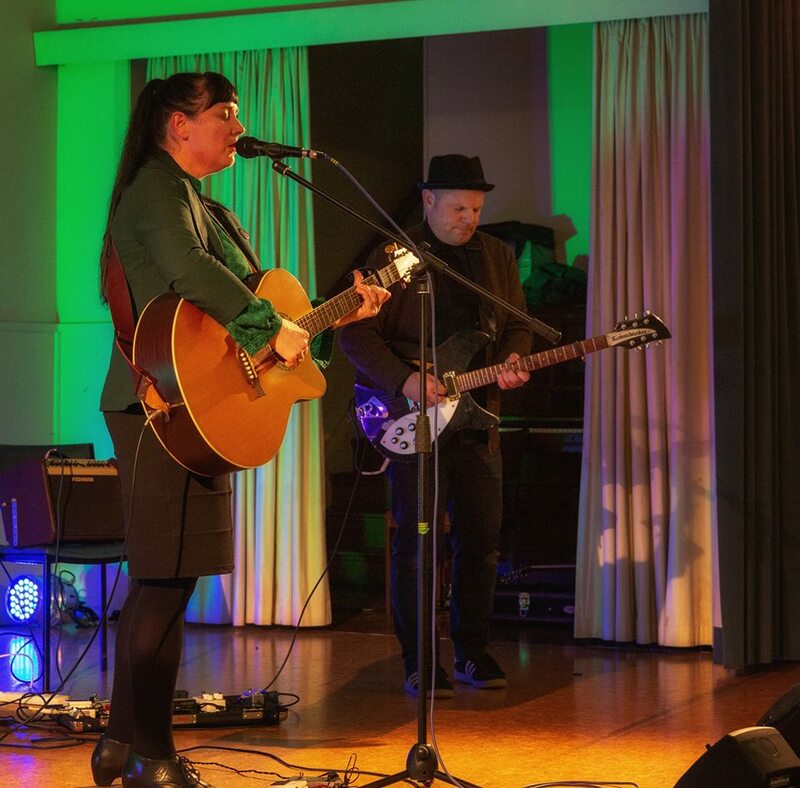 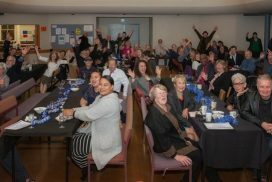 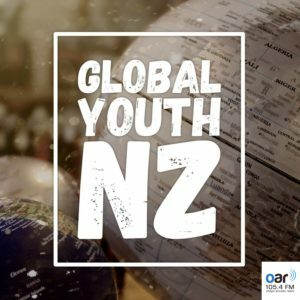 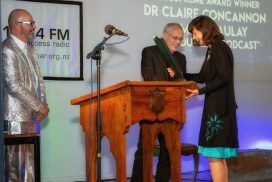 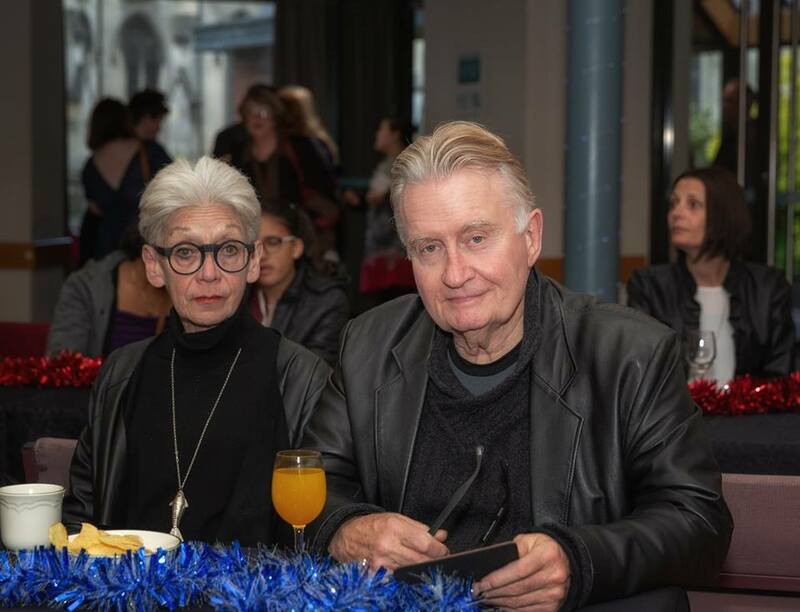 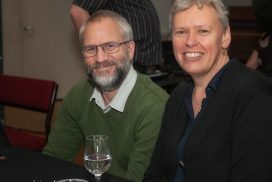 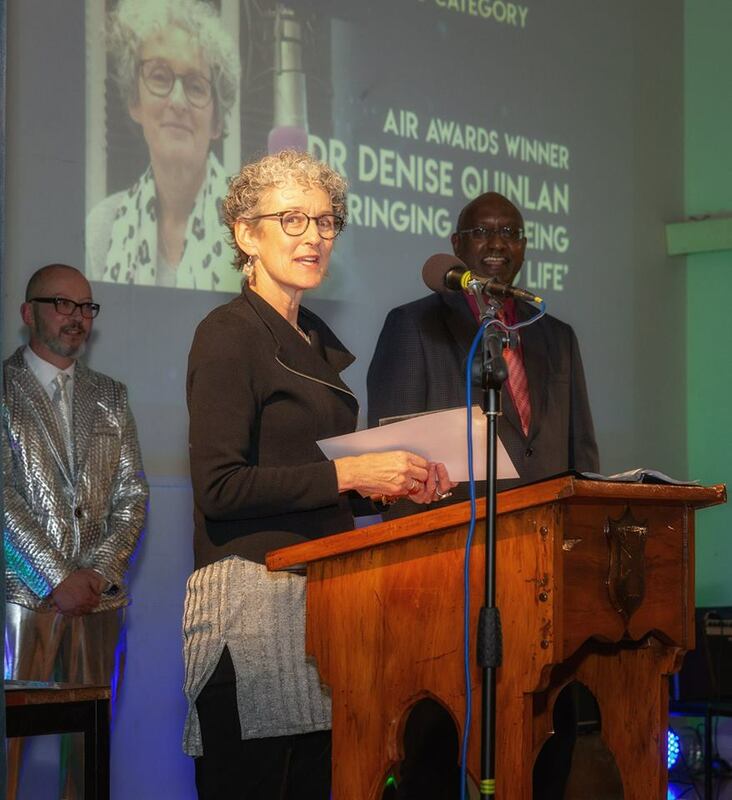 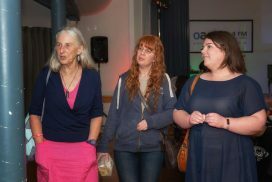 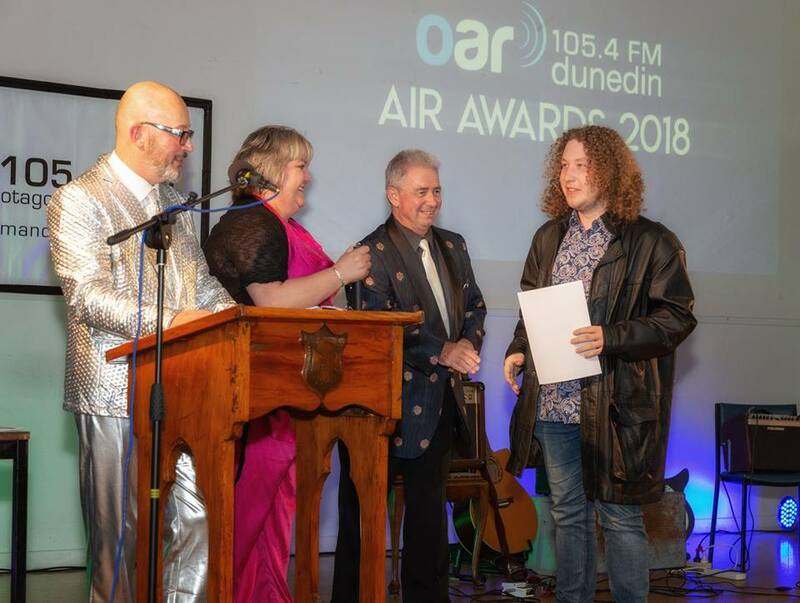 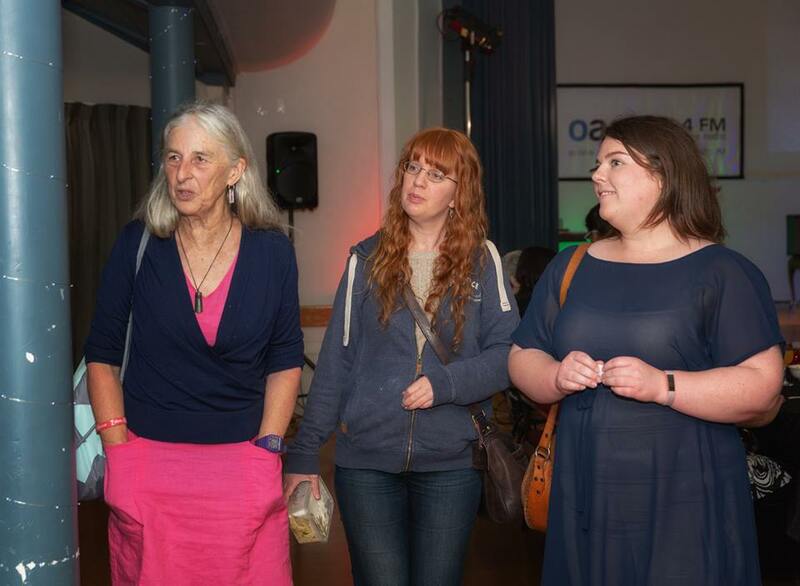 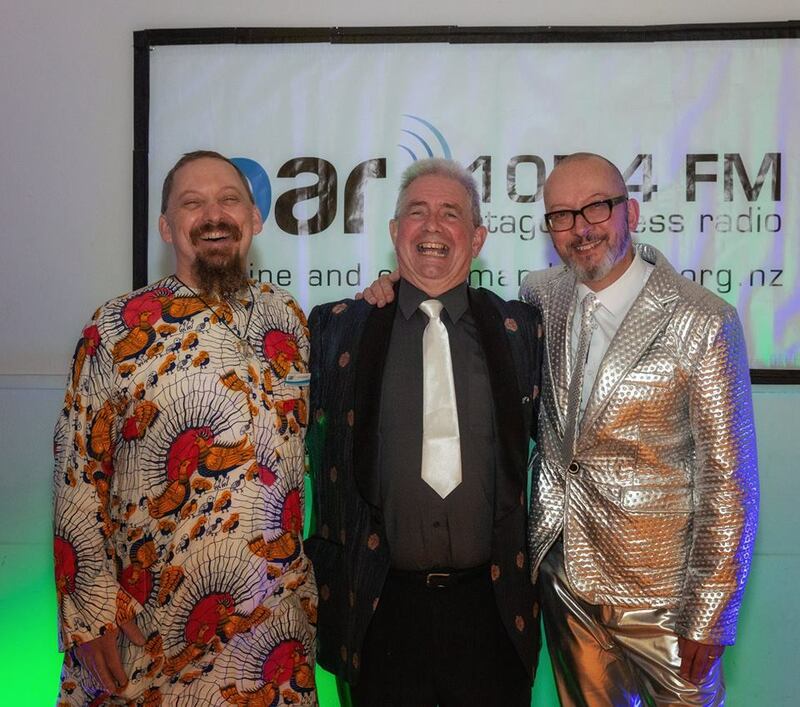 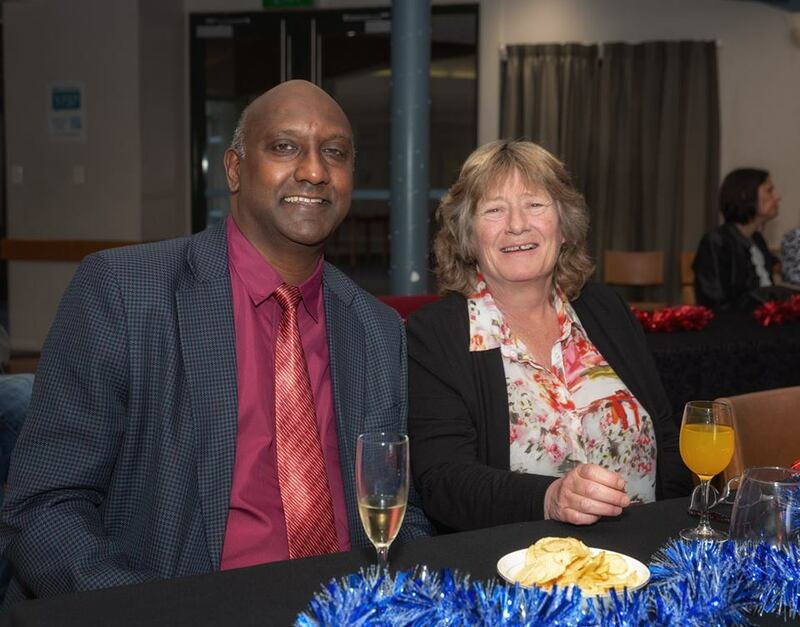 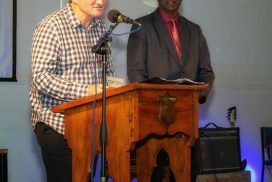 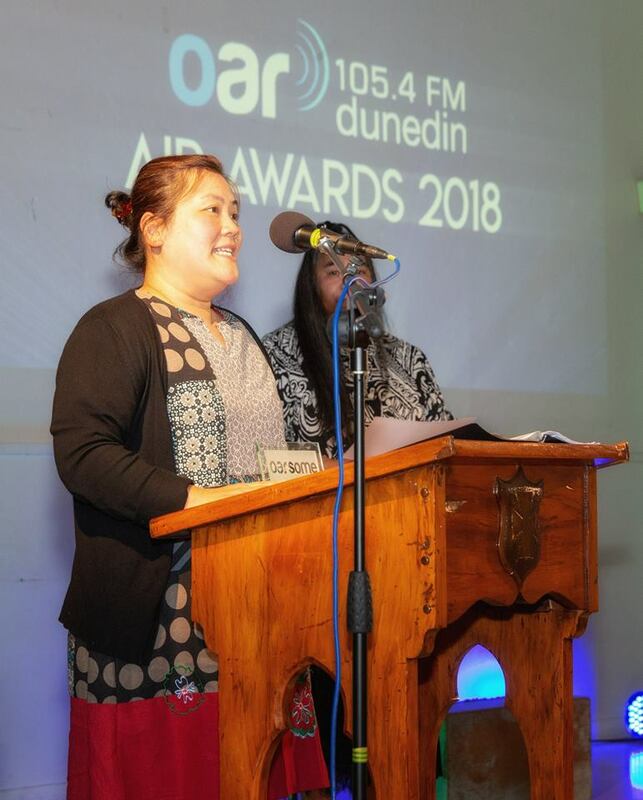 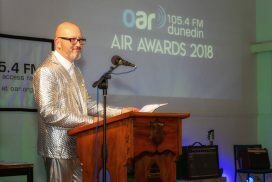 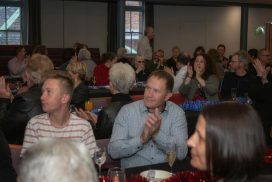 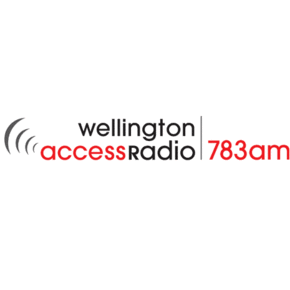 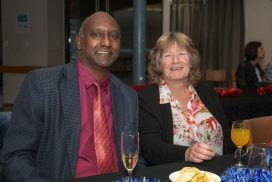 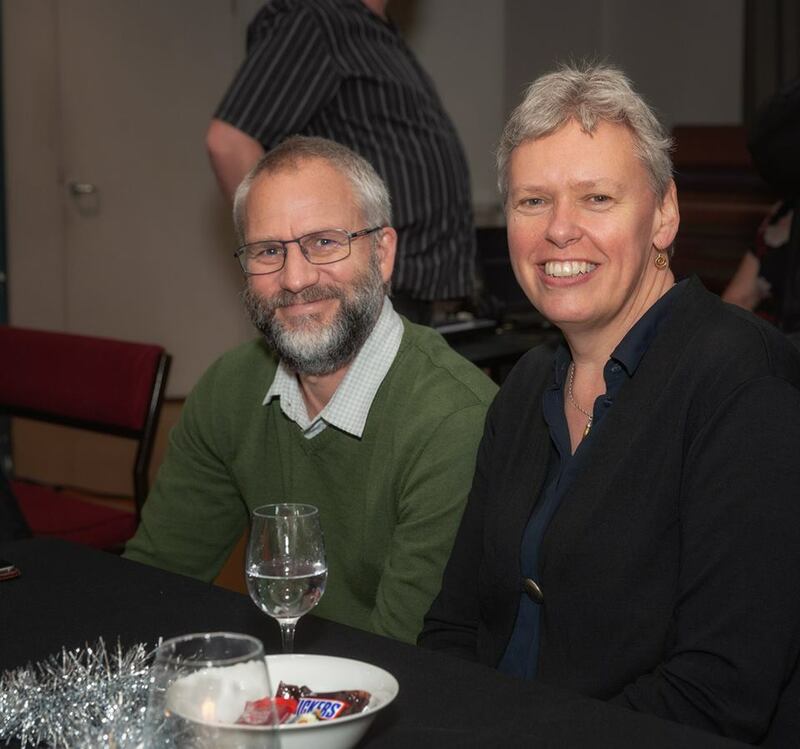 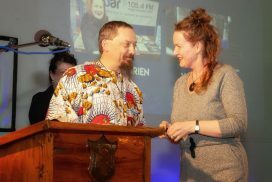 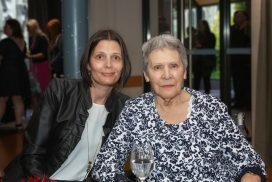 The 2018 OAR FM Air Awards were held at Burns Hall on the 17th of November 2018. 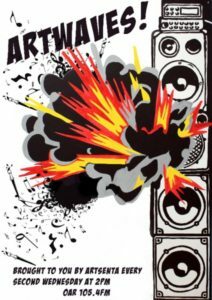 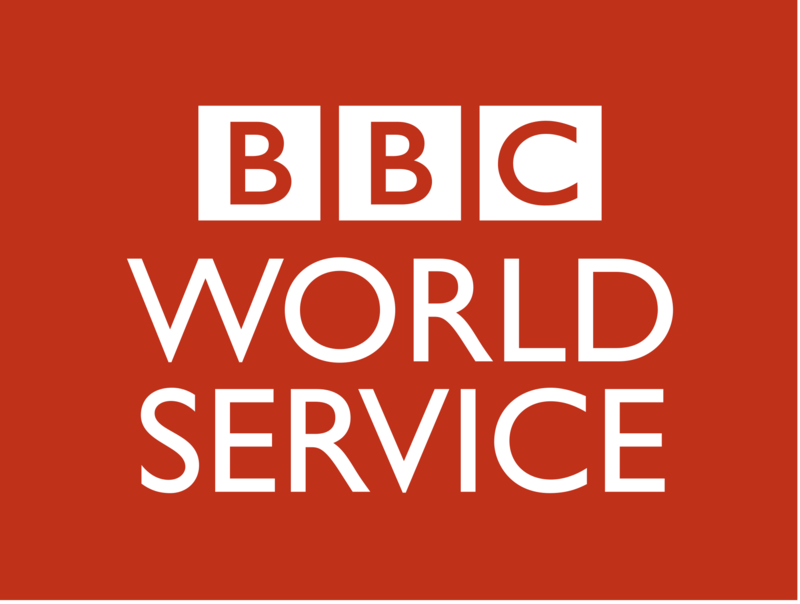 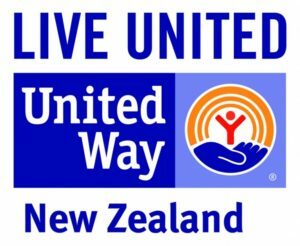 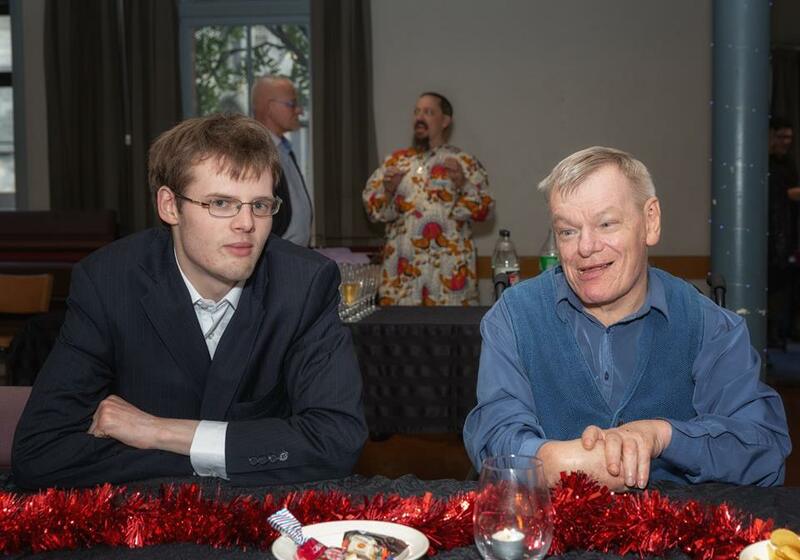 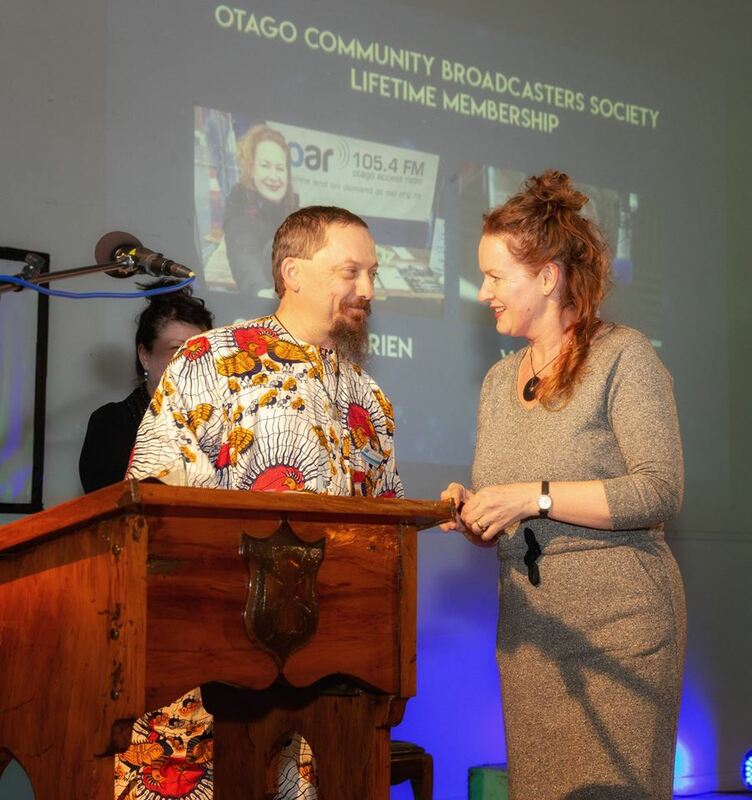 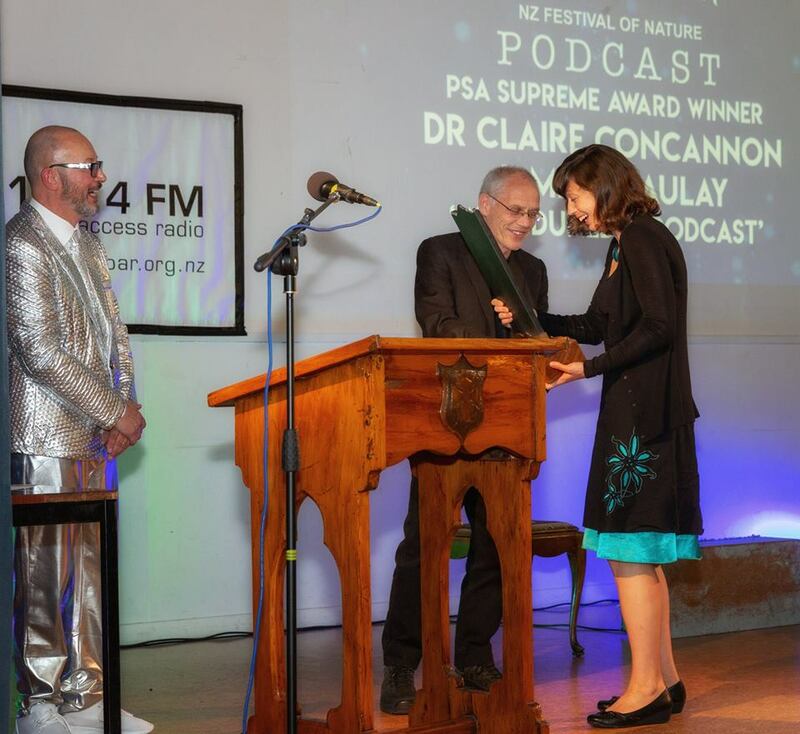 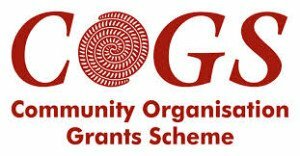 This awards night, held every couple of years, is to celebrate all hard work and dedication of our volunteer broadcasters. 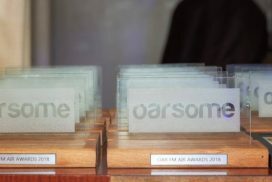 Congratulations to all who entered their fabulous shows for consideration.